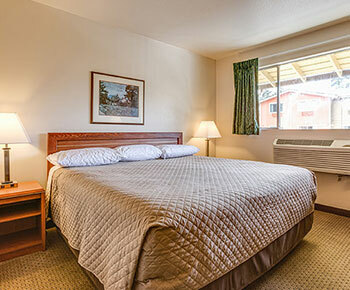 The Coachman Inn is one of the best hotel in Bellingham with best accommodation facilities.The Coachman Inn is located right in the heart of Bellingham WA. 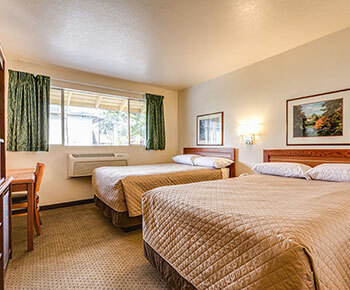 Choose from one of our updated queen, king, or two double bedrooms. 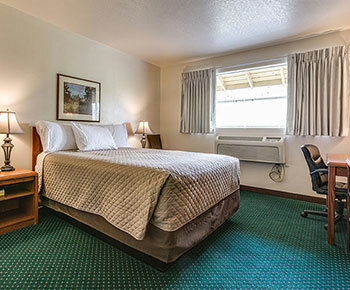 All Motel rooms come with new mattresses, flat screen TV’s, self-controlled AC/heater, wireless internet, mini-fridge, coffee maker, hairdryer, iron and ironing board access. 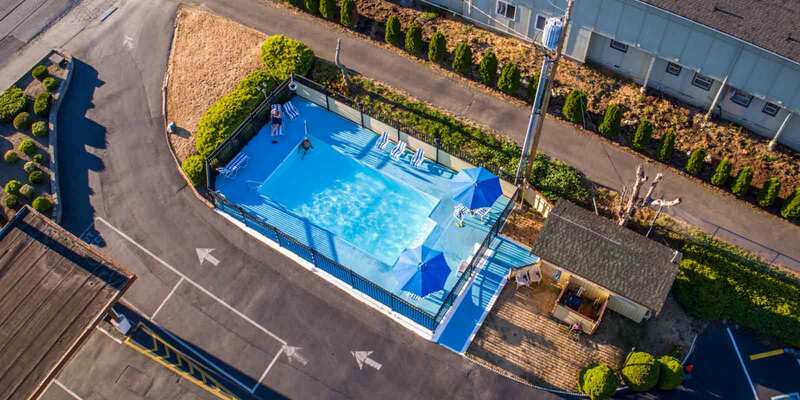 Walk right out of your room to enjoy the pool and walking distance to downtown. 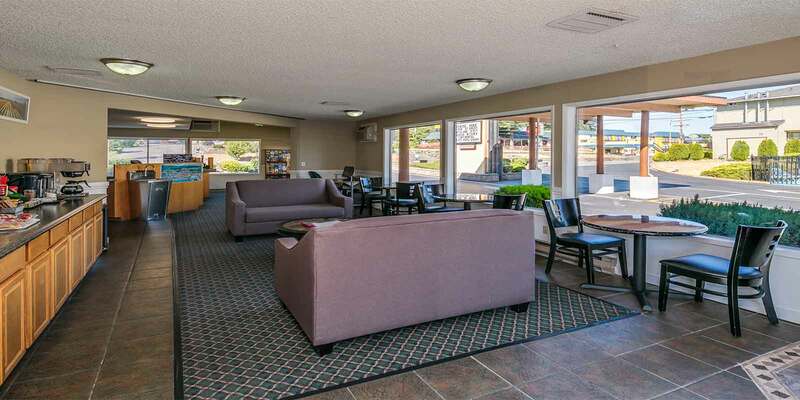 Steps away are great restaurants, shops, and Western Washington University. 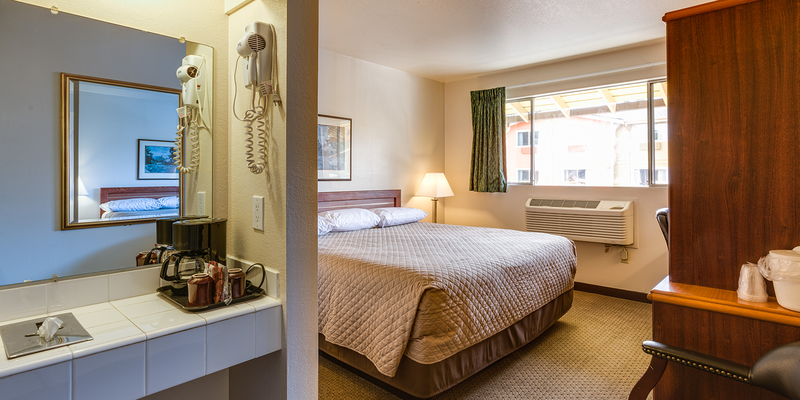 Stop in for a wonderful and refreshing stay with great service. We strive to bring 5-star service at an affordable price. 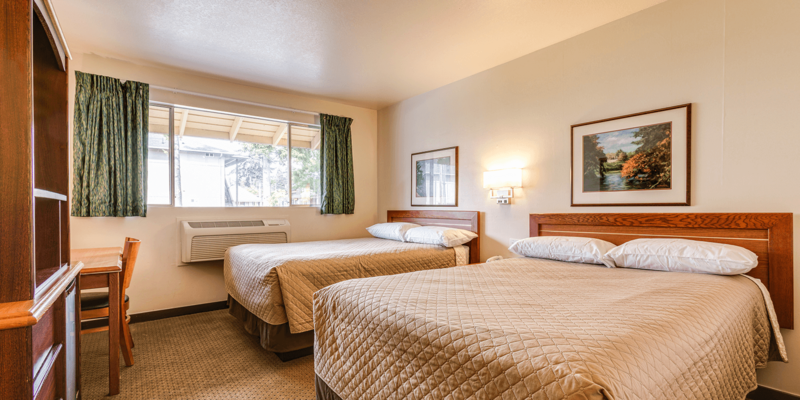 Here at the Coachman Inn Hotel, our guests are treated like family.The guests are welcome to the best hotel in Bellingham. Select the best room for you…. 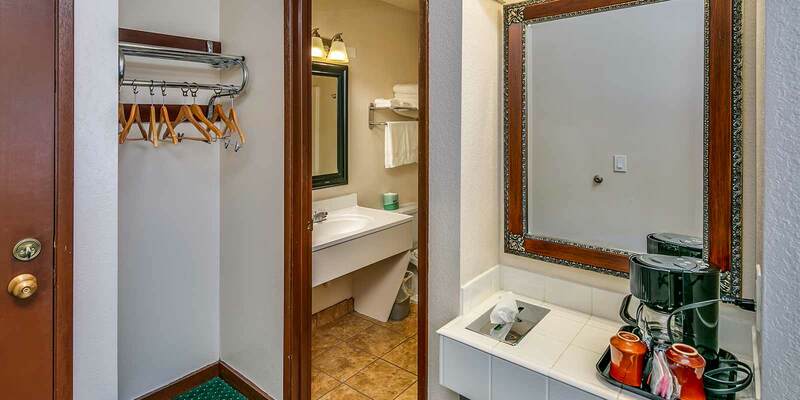 This is a budget hotel like no others. Extremely clean, no smells. 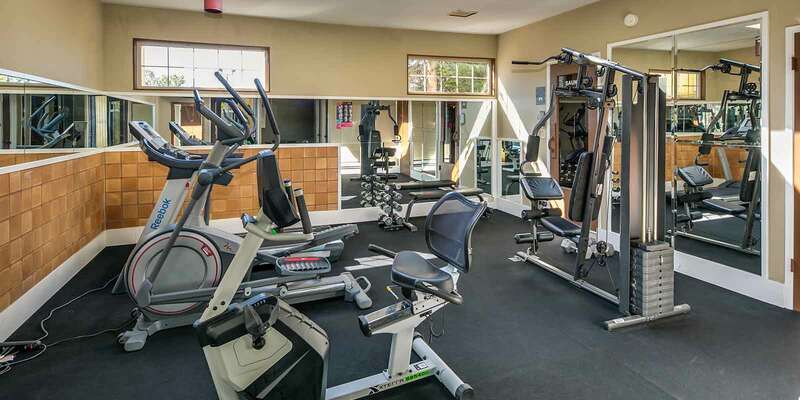 Nice pool, workout equipment, and laundry fac6. The staff is extremely helpful, polite, and courteous. WIFI was good. Conveniently located. We would definitely return and recommend to others. Super friendly and helpful staff. 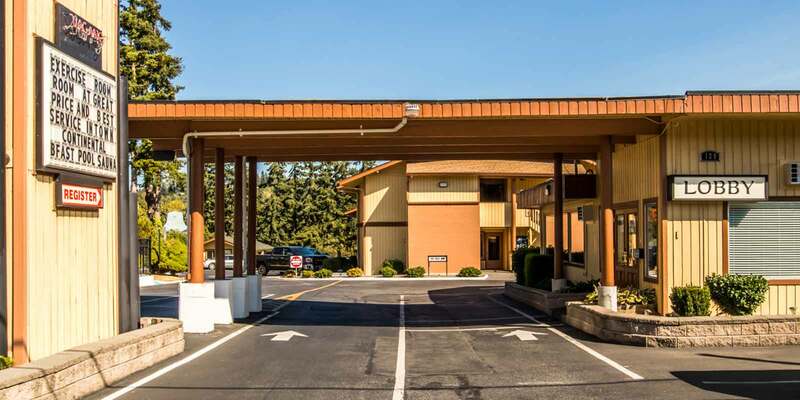 Good location just two minutes off I5 and two minutes to downtown. Nice clean and simple rooms. 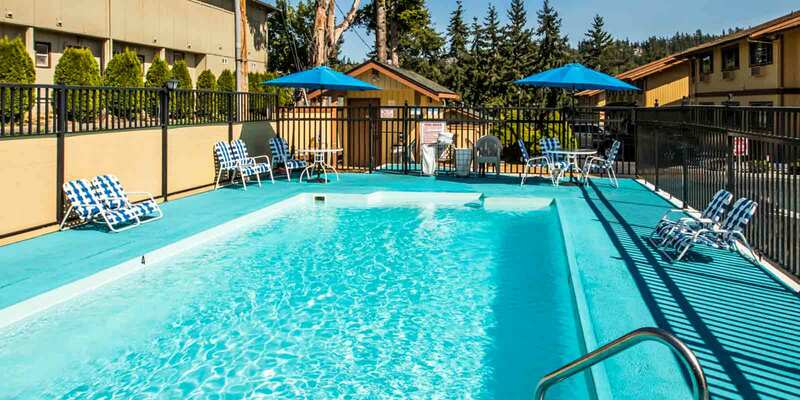 Pool is small but tidy – towels on hand and water for drinking from lobby. Complimentary breakfast included. Very clean comfortable room. This is not a fancy place but I would stay there again. The proprietor and his son are very gracious and the value is excellent. It was well located and the breakfast was good. They even had a world class blackberry patch. They let me pick and it was a treat! Coachman Inn © 2018. All right Reserved. Website Developed by Innsoft, Inc.